knight moves blogger kyle pictured our new plimpton flame oval lamp this week on her blog as a color inspiration. 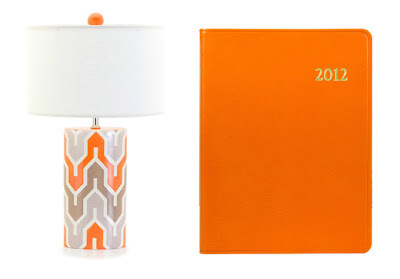 personally, i cannot get enough of the taupe + tangerine combo..and for fall 2011 i put it on a host of objets. big gracias kyle..so glad to see you concur. wow Jill this is beautiful! do you ship to australia? ?